Bohemia Floral Platform Wedges Just $3.77! You are here: Home / Great Deals / Amazon Deals / Bohemia Floral Platform Wedges Just $3.77! So cute for Summer!! 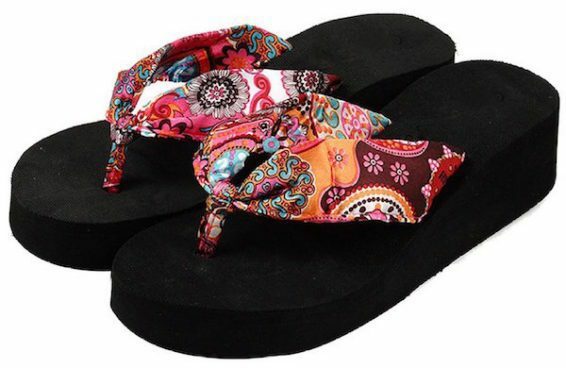 Order these Bohemia Floral Platform Wedges for Just $3.77! Available in multiple colors. Limited sizes and quantity so don’t wait to get yours!